Why Invest in Silver Now? Are you new to precious metals investing, or simply interested in other investment options outside gold? Silver is a highly-liquid, simple entry point for any safety-conscious and open-minded investor. Similar to gold, silver has entered a booming bull-market, and is projected to rise to prices unseen in years. As a result of these forces, the silver price is trending upward. Today, previously unparalleled opportunities make silver a critical consideration for your precious metals portfolio. Since the 1970s, McAlvany ICA has recommended that our clients maintain a portion of their precious metals portfolio investments in silver. Since silver supply shortfalls have increased over the decades, we’ve seen silver become a game changer for portfolio improvement and long-term performance. You have several options when it comes to investing in silver. 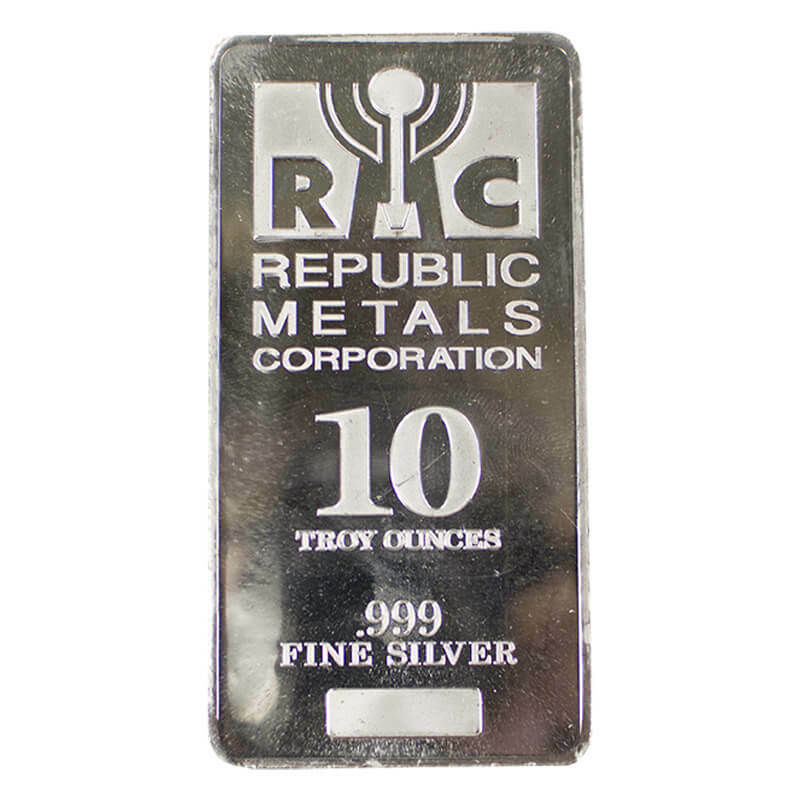 Silver bullion bars are typically the most affordable way to add silver to your portfolio. Bars are more easily formed than coins, and large bars are as easy to form as small ones. Further, a large bar is sold as easily as a smaller bar — both entail a single product transaction. 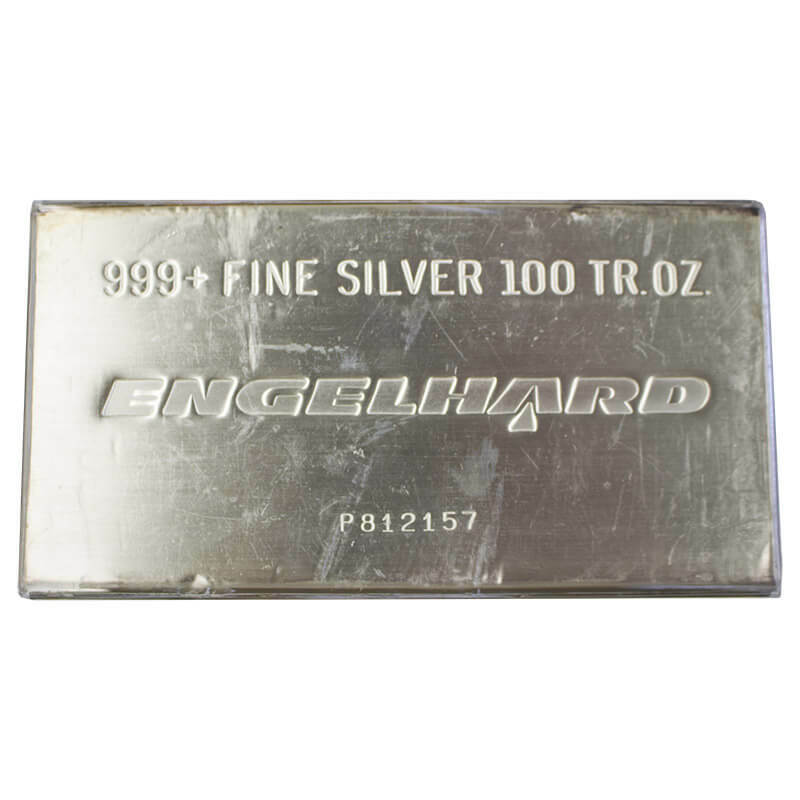 These facts make bars an inexpensive way to purchase large amounts of silver, and you also pay less per ounce for larger bars than for smaller ones. Additionally, fluctuations in premiums can create more opportunities for compounding ounces. 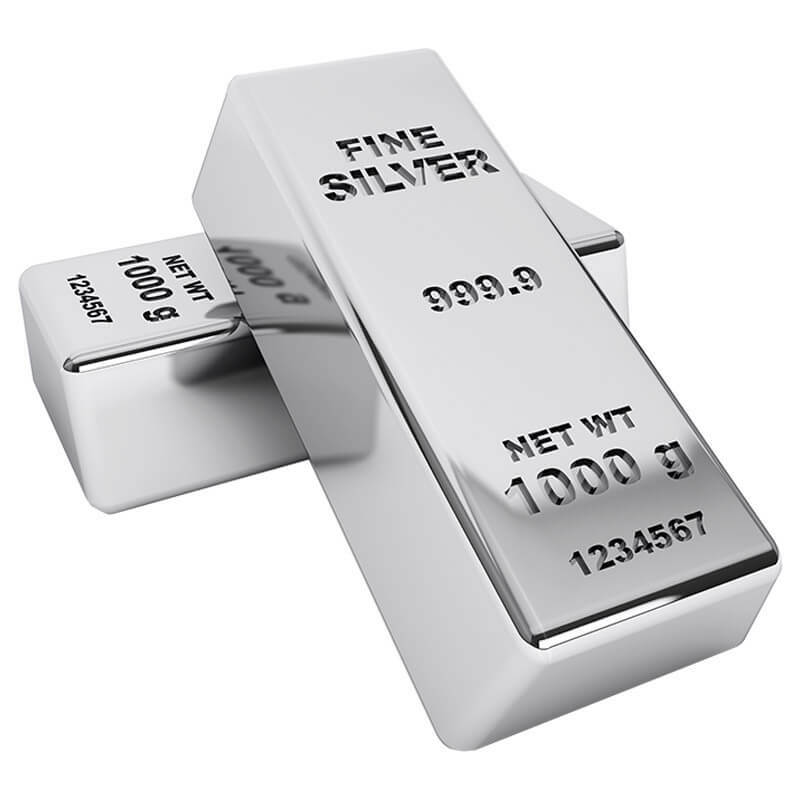 Investors who add large bars to their position typically choose to store their silver. 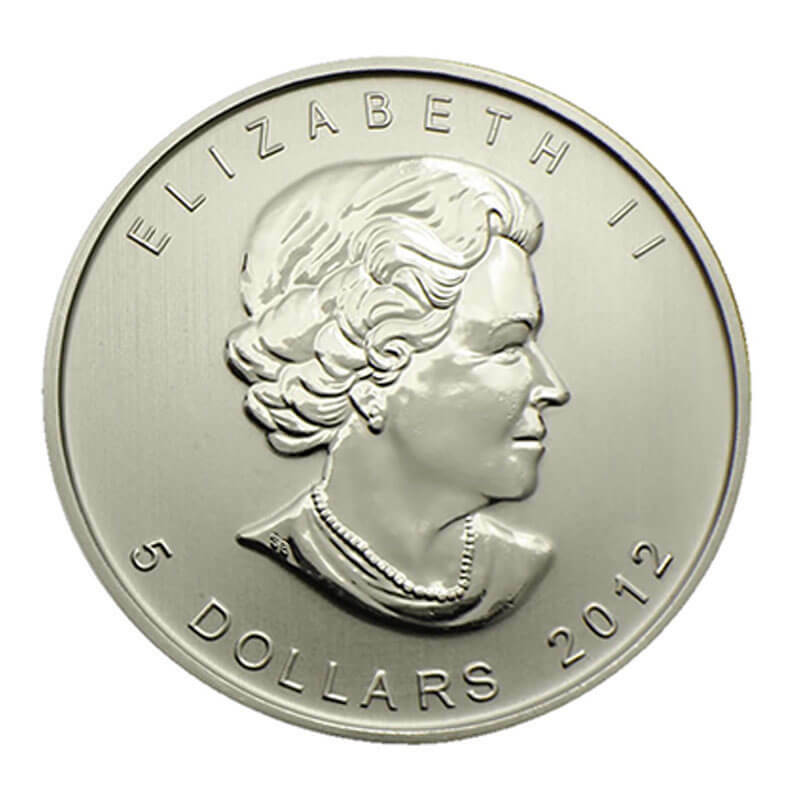 Coins are struck by sovereign government mints and command a slightly higher premium than bullion bars. They offer a greater amount of desirability and recognizability, and therefore entailing higher premiums. 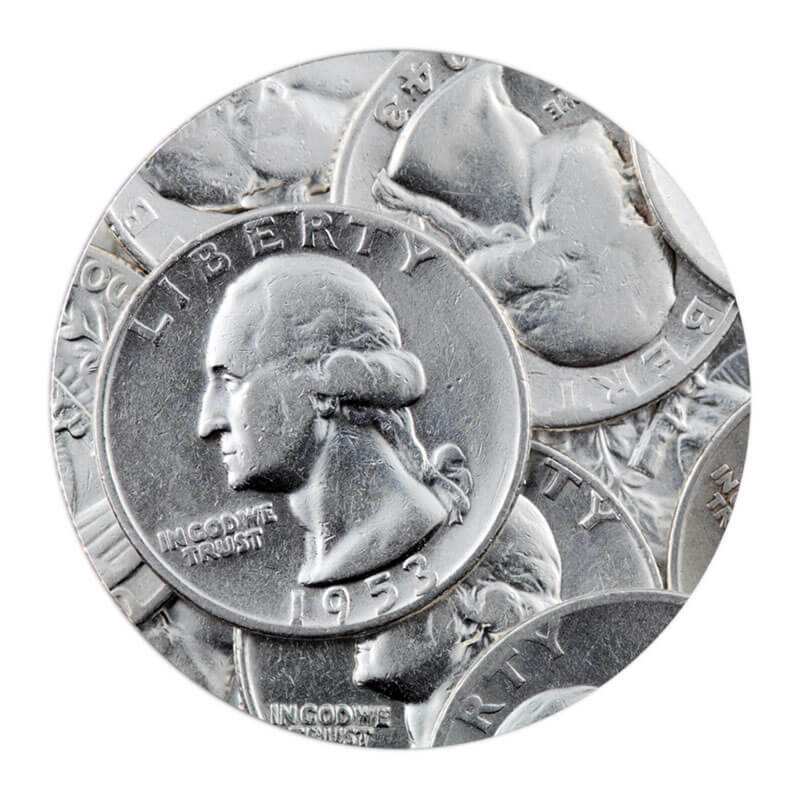 There are several ways to buy silver currency: bags of 90-percent silver dimes, quarters, and halves; bags of circulated silver dollars; and certified semi-numismatics for premium-savvy investors. Once more, the premium fluctuations that are common to these products create opportunities to further increase ounces when traded at the appropriate times. 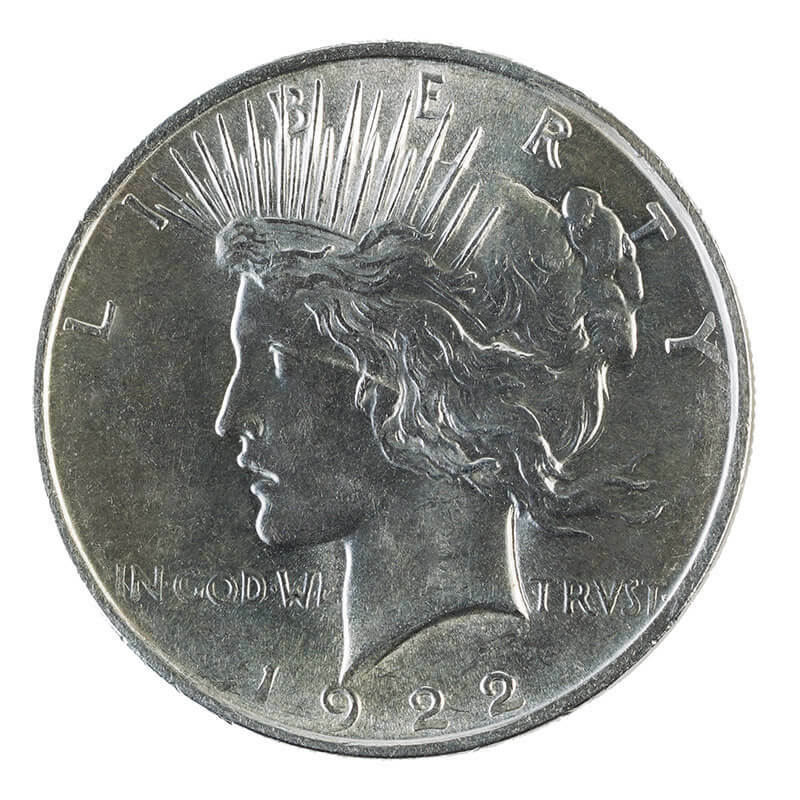 Currently, at ICA, we recommend Silver Coins for the vast majority of our clients, primarily for their instant usability. Silver coins are not going anywhere, and will always have value (even if just the face value of the coin). For this reason, silver coin investment offers an element of security during any time of economic and political uncertainty. Silver is valuable because demand is constant, while supply will always be limited (i.e. economies always need more money). Silver prices are directly and indirectly moved by demand for existing and new technologies. In our modern age, technology and electronics are the cornerstones of our economy. Many of our emerging technologies require silver, making silver a necessity—not a fad or a luxury. While the gold to silver ratio is the subject of intense debate, there is a closely-connected trend in the comparative prices of gold and silver. In short, as the value of gold moves up or down, silver prices tend to follow suit. Historically, silver has been known to be “inflation proof.” While inflation lessens the value of the dollar and paper currency, silver retains it’s value, creating “bulletproof” protection as an asset that doesn’t lose its purchasing power. Additionally, while silver prices will rise and fall with the “good times” and “bad times” economically, silver remains valuable. In “good times,” people spend a great deal of money on watches, jewelry, technology and other items that contain precious metals, such as silver. And in rough economic times, trends reveal there is often still a demand for luxury products, including technology, watches, and fine jewelry. Perhaps more importantly, if the times are really bad, silver is one of the easiest barter items in the world to use, particularly in coin form, because it is self-authenticating in value, denominated in highly usable quantities, and widely recognized and valued. 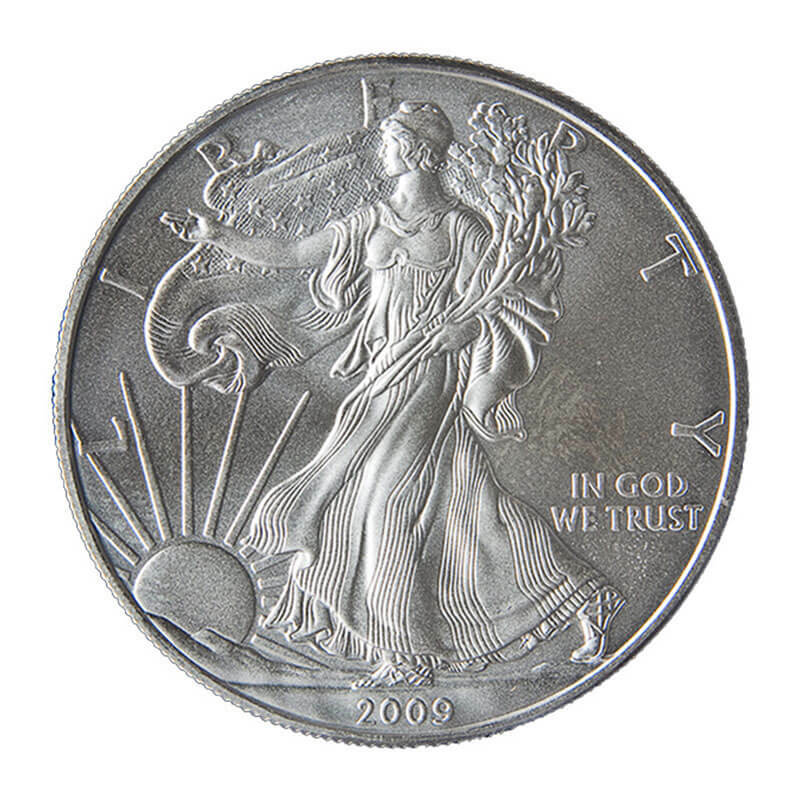 Silver is the metal of choice for governments when minting coins. 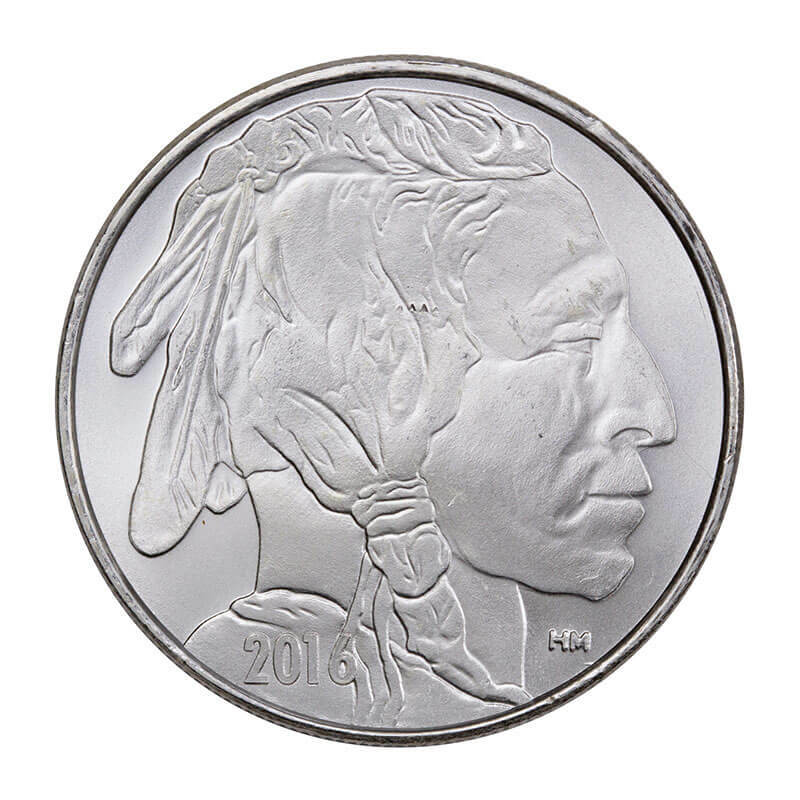 While silver markets will continue to be influenced by government actions and policies, our national mints, like the U.S. Mint, lead the world’s demand for of silver—using it to produce both bullion and coins. Talk to a Precious Metals advisor to find out whether silver is right for your portfolio and the best way for you to invest in it. As far as the logistics of acquiring your silver, physical, deliverable silver is the most common option we offer. Clients may also acquire silver within a number of retirement vehicles; these ounces are typically held in storage; ICA also provides investors the option of storing domestically and internationally. Call us at 1-800-525-9556 to request a consultation below to connect with a Precious Metals advisor.